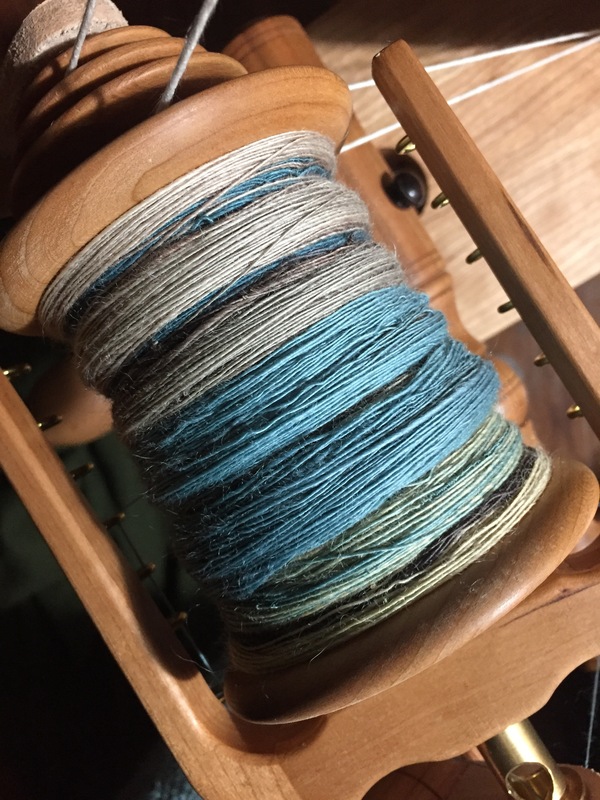 Learning the nuance of the double drive is leading to a sloppier than normal bobbin for me, but I’m too fascinated to worry about that. Oh good! I’ll admit, I’m a little overly precious when it comes to my tidy bobbins, but I’m giving myself a break as I learn the DD. And Yes! It’s so interesting to get the feel for this new system! You are right, but I just love a pretty bobbin shot! I’m glad you’re giving yourself permission to have fun, sloppy bobbin and all! You GO, Girl!